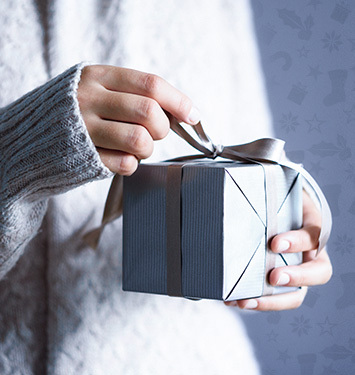 Whether you’re looking for the perfect gift for someone special or an exquisite addition to your own collection of fine jewelry, we invite you to explore our array of gemstone fine jewelry across a range of styles. Choose from elegant sapphire and emerald pieces, as well as captivating gemstone fashion jewelry in opal, ruby, morganite, and much more. Many of our favorite pieces include a mix of stones, and feature an exceptional blend of quality and artistry. We’re pleased to provide an unrivaled selection of gemstone fine jewelry to suit a range of aesthetics and occasions. Many of our most beloved gemstone engagement rings are classically inspired, and feature elegant variations on timeless designs. Other pieces, including many of our most stunning earrings and pendant necklaces, highlight bold and distinctly contemporary styles. 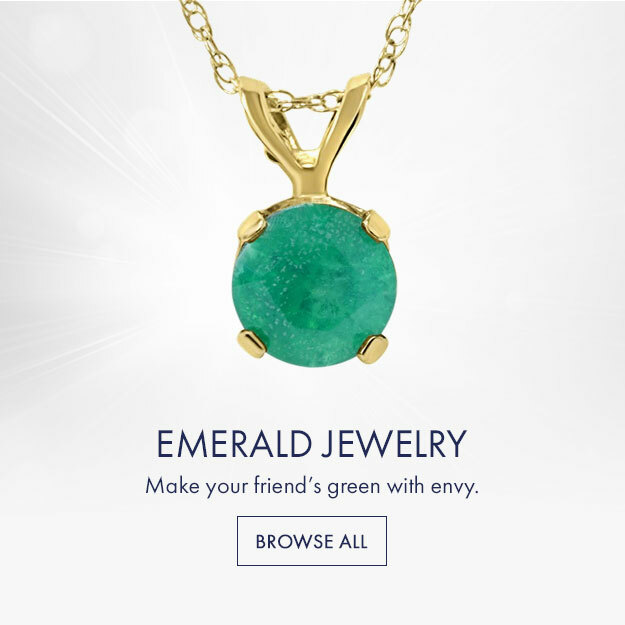 Whatever you’re looking for, our collection of gemstone fashion jewelry offers something for everyone. 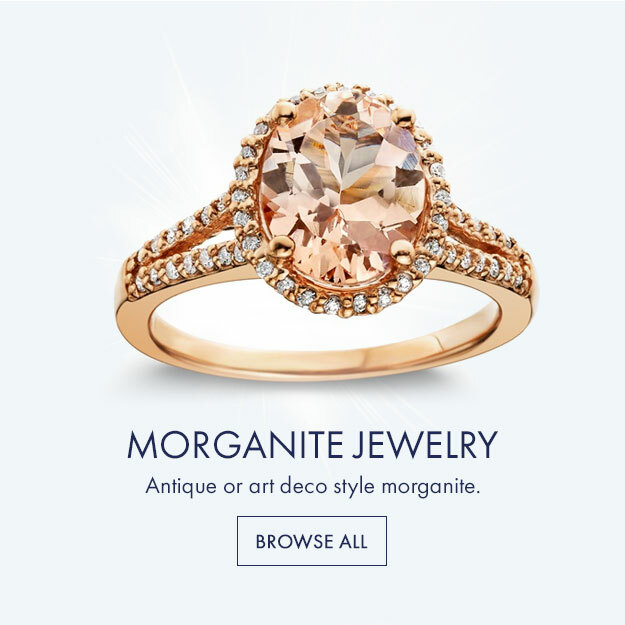 Make an unforgettable impression with the most beautifully and authentically crafted gemstone engagement rings, necklaces, earrings, and more at Pompeii 3. For help navigating our collection of gemstone fine jewelry, we invite you to reach us at (847) 367-7022 or via email at support@pompeii3.com.